The Board of Trustees meeting during regular session on Tuesday, March 13, 2012, unanimously accepted the Chancellor Search Selection Committee’s recommendations to forward five candidates for finalist interviews for the next Chancellor. 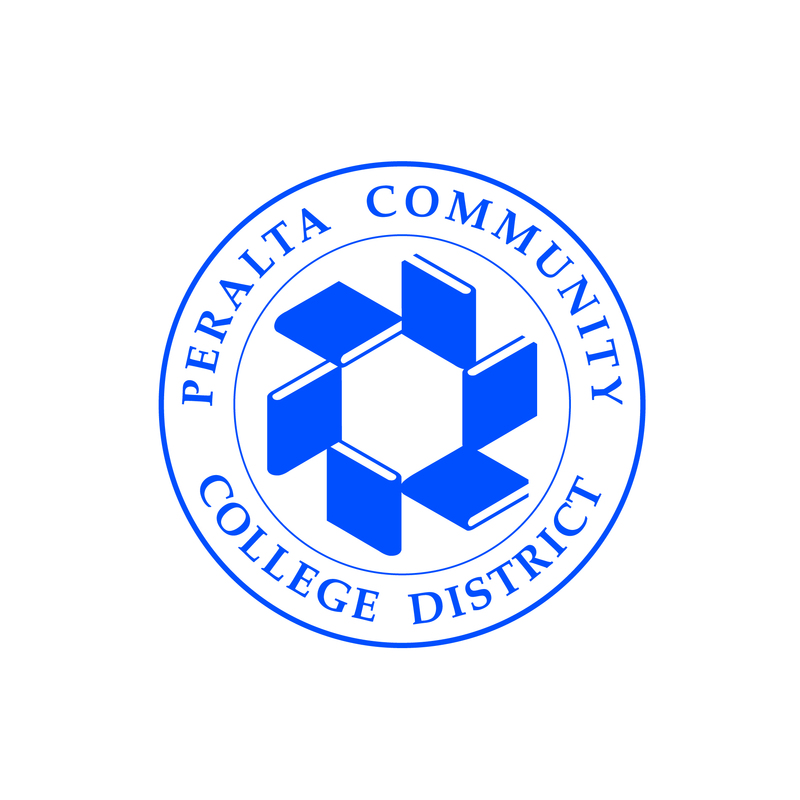 The Board of Trustees and the District greatly appreciates the dedication and fine work by the Committee regarding the selection process. 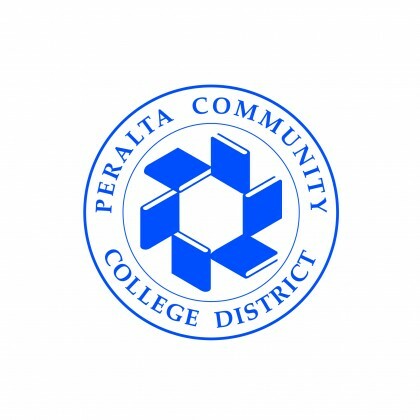 The District will host two public/community forums scheduled for the afternoon of Monday, April 9, 2012 at Berkeley City College and during the evening at the Peralta District office. More details will be announced.